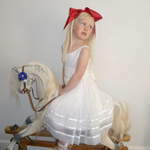 Please take a look at my site where you will find a small specially selected group of rocking horses offered for sale. 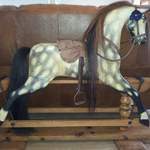 Some are restored ready for sale, others still waiting their turn to be transformed. 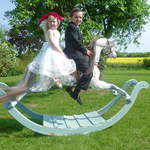 Rocking Horses Rule is a small cottage industry nestled in the beautiful Suffolk countryside keeping a competitive price for restorations and rocking horses for sale. 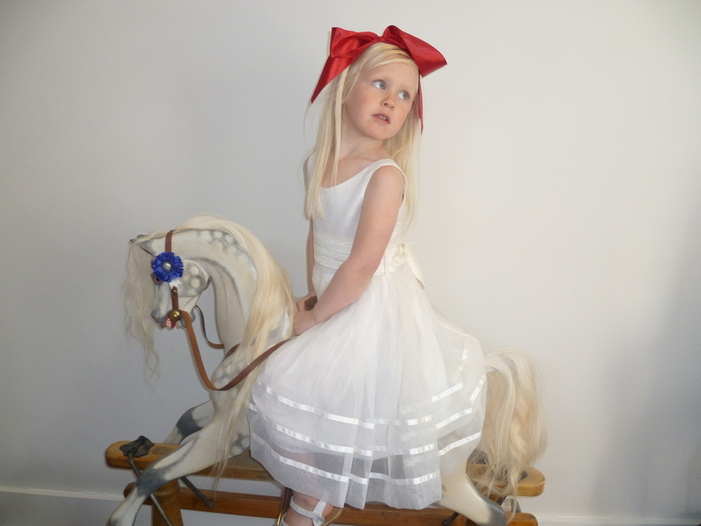 Whether you're looking for a rocking horse for a child or a beautiful antique to grace your home, I'm sure you'll find it here. 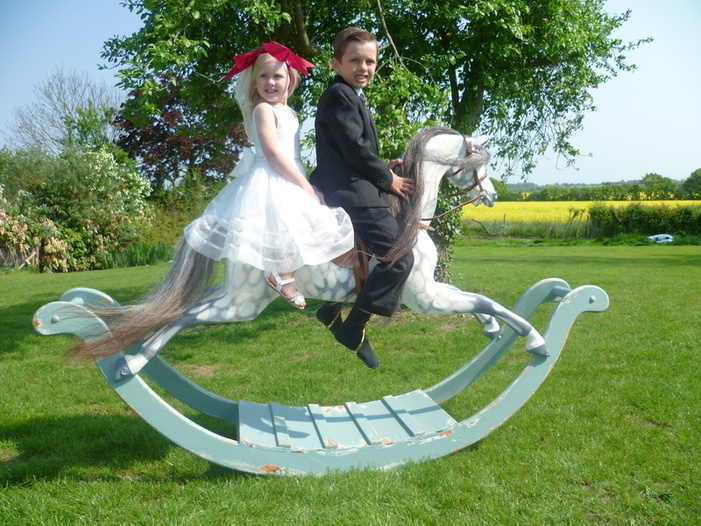 If you're wanting a particular make or size do please ask as not all our horses are on the website and I can often find the rocking horse for you, given a little time. 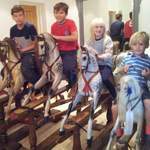 A Rocking Horse to Sell ? 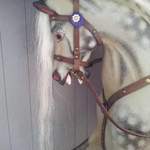 I am always looking for good quality antique and vintage wooden rocking horses, if you have one to sell please email photo's, dimensions and where it's located or if you would like your rocking horse identified I will do my best to help. 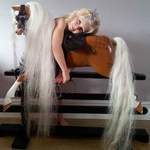 For more information, viewing any rocking horses that you are interested in or if you just want to chat about your requirements or rocking horses in general, just phone the number below or email me. Copyright Rockinghorsesrule 2011 these photo's must not be copied or reproduced without prior permission.